Aesthetic and ethics meet at the crossroads of every Armadillo & Co creation. 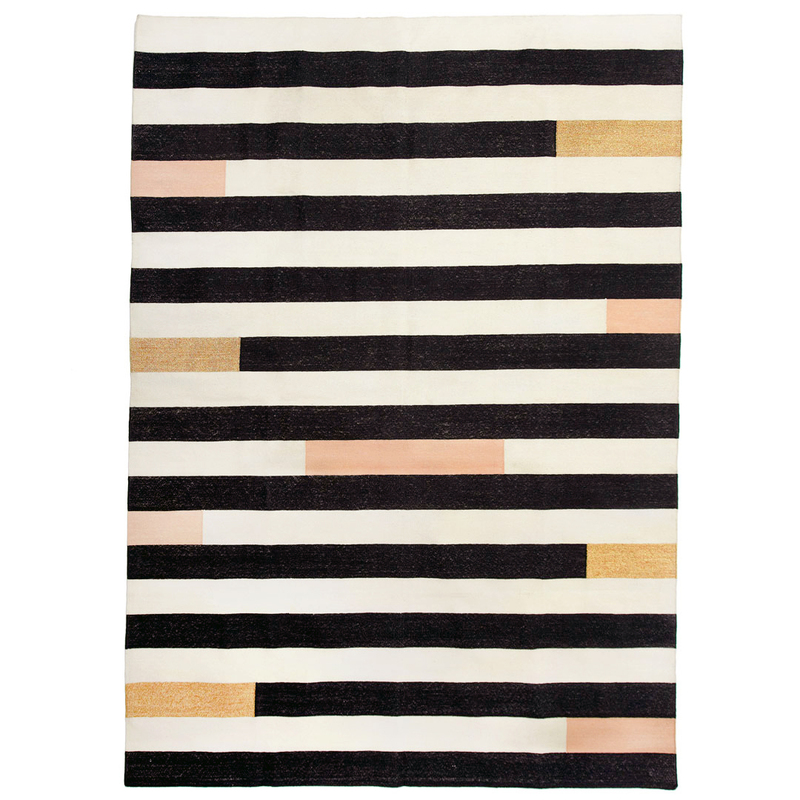 Rugs are 100% handmade and crafted from sustainable natural fibers. The Australian company insists upon Fair Trade practices, and all purchases benefit local schools in the weavers’ villages. 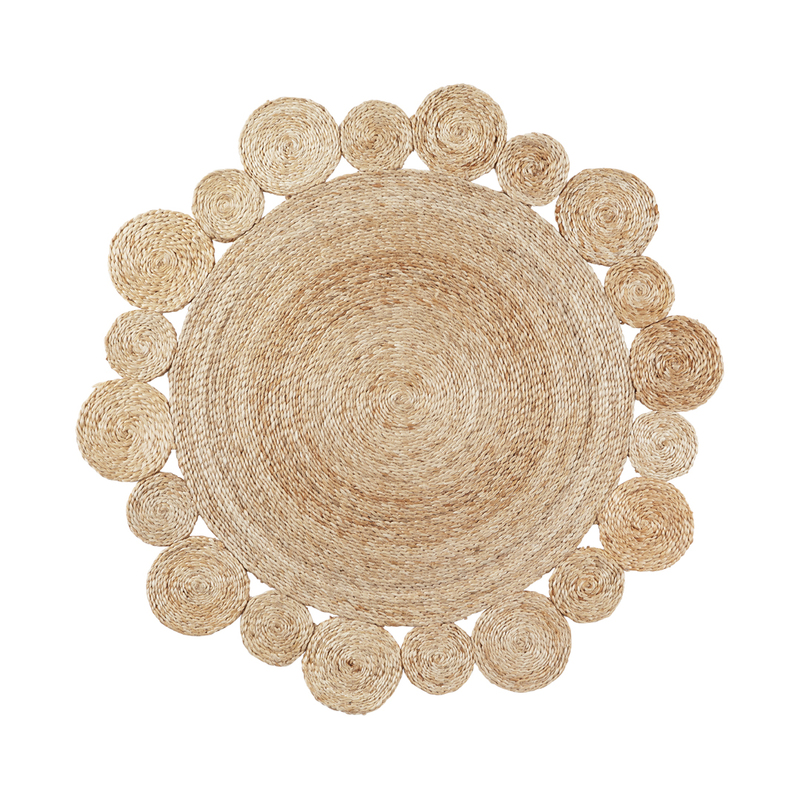 Adorable for a child’s bedroom or play area or anyplace a little sunshine is sought, this pretty and petite design features coils of jute teased into a sweet floral shape. 3’ diameter. Please allow up to 2 weeks for delivery. Luxurious and minimalist at the same time, the delightfully playful design of the dandelion rug is delicately formed from alternating bands of solid weave and coils. 7’ diameter. Traditional workmanship is woven into every Langdon dhurrie rug, but the color palettes and patterns are strikingly modern. 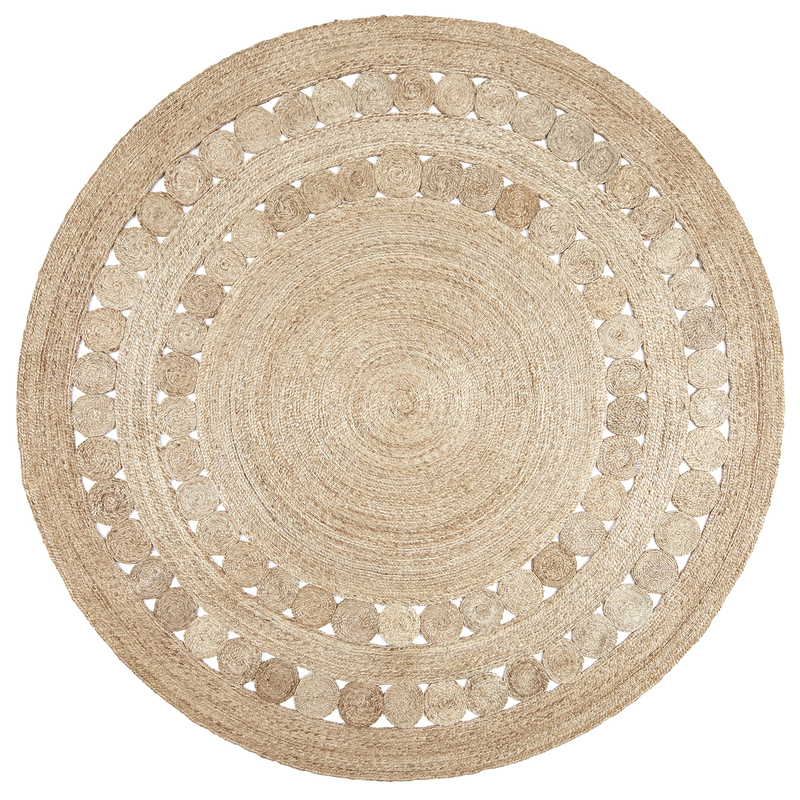 Each is entirely made by hand, thanks to skilled artisans in Rajasthan, India, with the happy result being that each is a charming, one-of-a-kind creation with the sort of quirks and variations that mass producers simply can’t match. 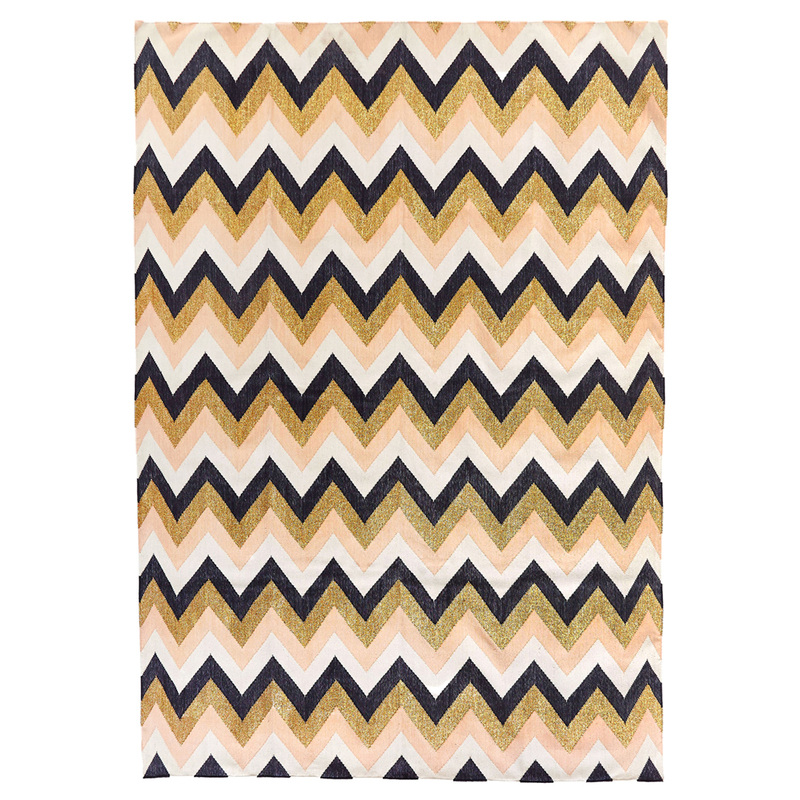 A rug that zigzags around convention with a strong chevron pattern that will add instant punch to any space it graces. Sizes larger than those we offer—as well as custom sizes—are available by special order. Just call or email us for a price quote and information about availability and shipping. 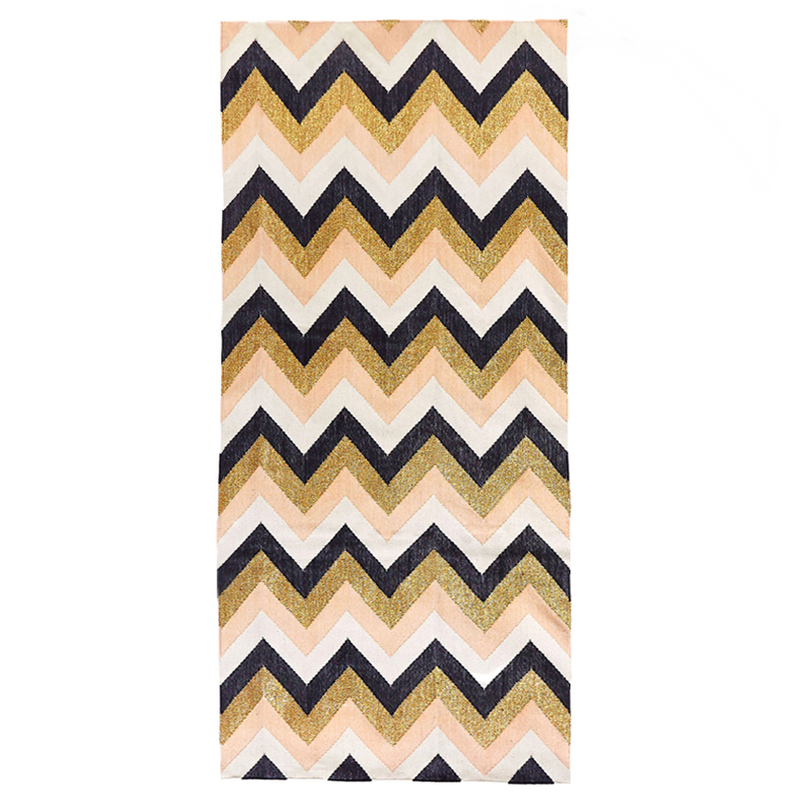 A runner that zigzags around convention with a strong chevron pattern that will add instant punch to any space it graces. 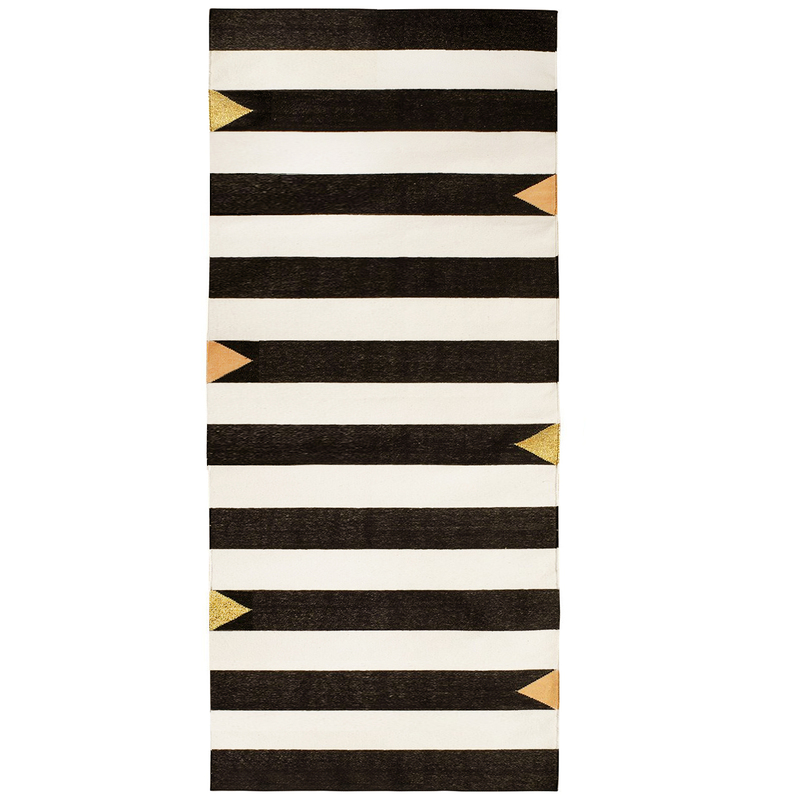 Graphic black and cream stripes are spiked with accents of peach and metallic gold—a gem of a rug, indeed. Hand woven in fine 100% cotton with color blocking sparked with metallic thread. Minimalist and modern, bold and bracing! 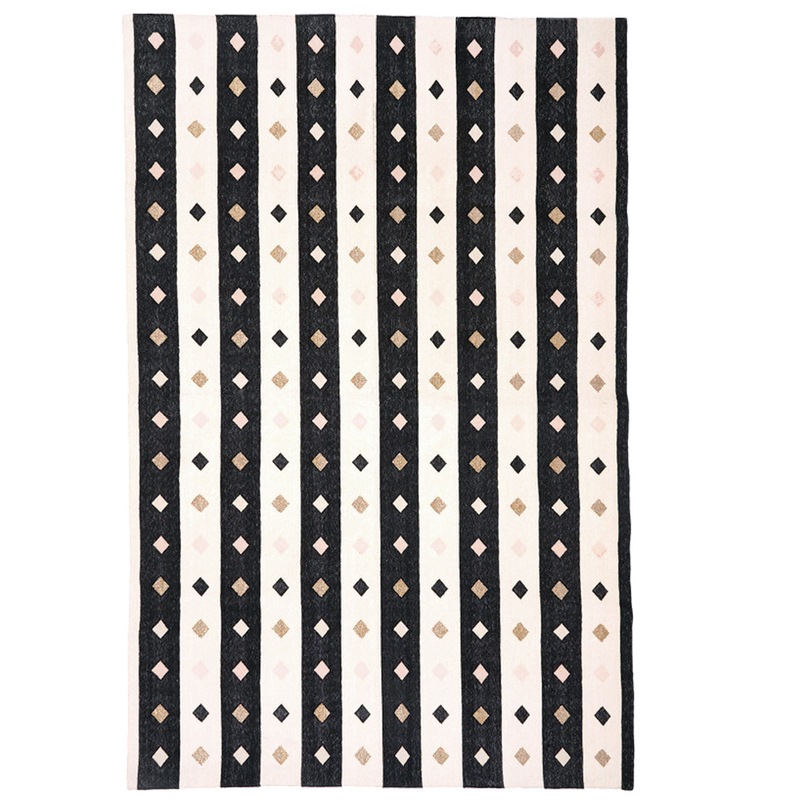 Wide rows of black and cream are embellished with alternating “diamonds” in cream, peach, and glittering gold. Luxury is a fluffy cloud of a bed that you can stuff in a sack, tote with ease, unfurl and plunk down anywhere—town, country, porch, patio, or poolside. Perfect for impromptu sleepovers, sunbathing, or catnaps. Impeccable design meets easy, breezy comfort. We especially love to pair a throwbed with our OGK Danish Daybeds for an insanely comfortable sleeping situation that can be set up in minutes and moved around at whim. When it’s not in use, the throwbed can be stored in its cotton carrying bag. Best of all, the removable cover and entire insert can be simply tossed in the washing machine. Luxury is a fluffy cloud of a bed that you can stuff in a sack, tote with ease, unfurl and plunk down anywhere—town, country, porch, patio, or poolside. Perfect for impromptu sleepovers, sunbathing, or catnaps. Impeccable design meets easy, breezy comfort. 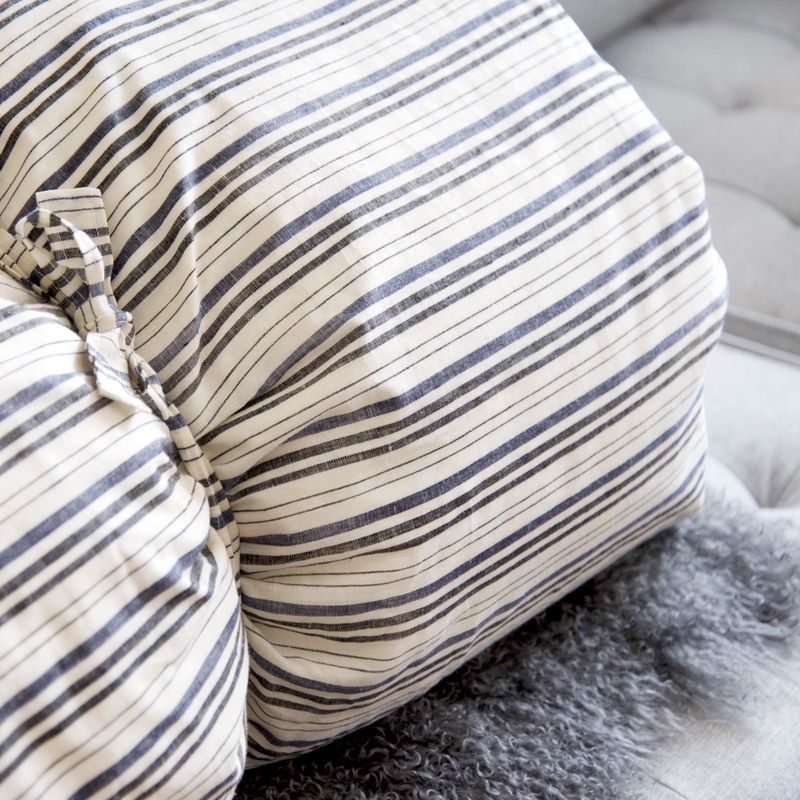 We especially love to pair a throwbed with our OGK Danish Daybeds and a 14″x 26″ throw pillow for an insanely comfortable sleeping situation that can be set up in minutes and moved around at whim. 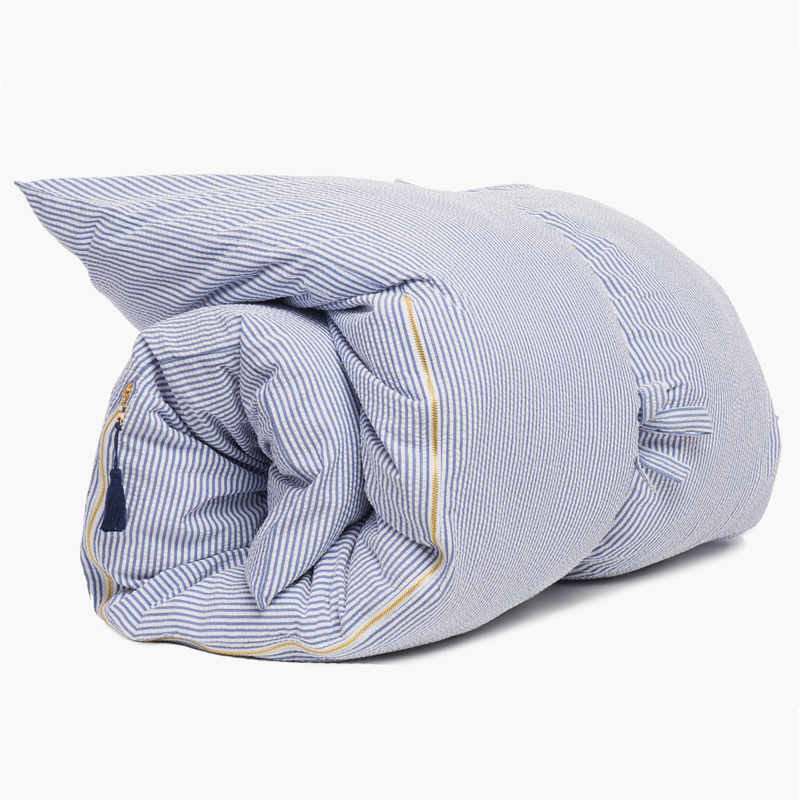 When it’s not in use, the throwbed can be stored in its linen carrying bag. Best of all, the removable cover and entire insert can be simply tossed in the washing machine.